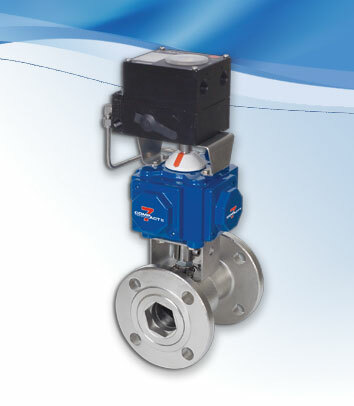 What makes a Northvale Korting Tilting Disc Check Valve the best non-return valve in its class? 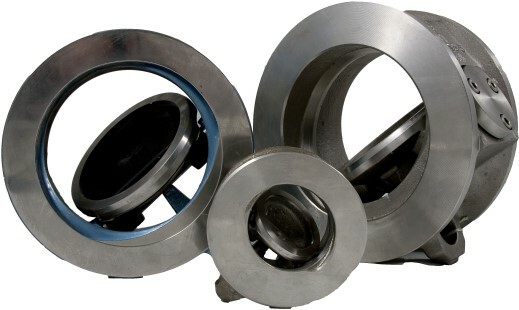 Consider the following design features which have made Tilting Disc Check Valve the first choice among discerning engineers. 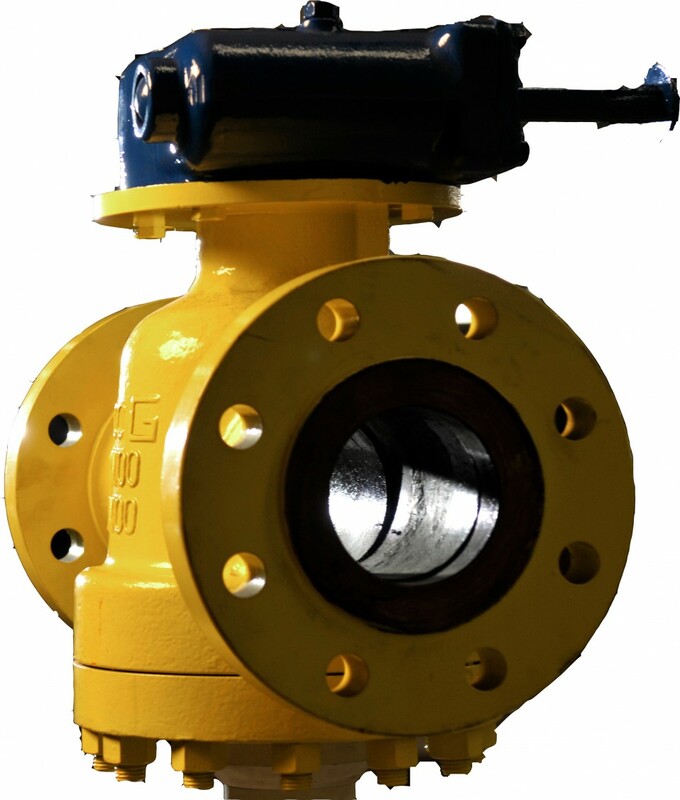 BODY – The circular wafer type body of the tilting disc check valve is designed to be clamped between adjacent pipe flanges and matches most international standards within the respective pressure ratings, e.g. ANSI 150/300 or PN 25/40/100. The wafer body is compact, lightweight and economical especially where expensive raw materials are concerned. 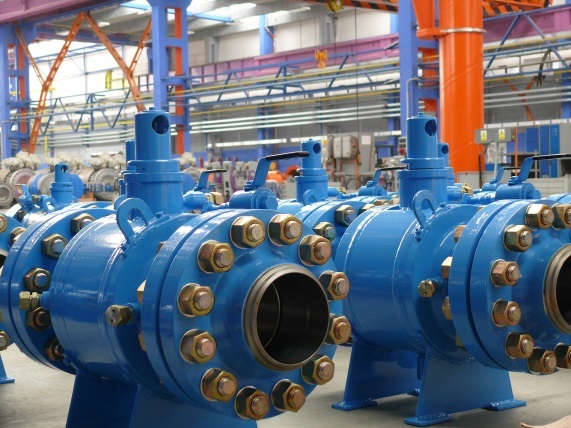 Small face-to-face dimensions enable tilting disc check valves to be fitted into the most cramped of piping layouts. 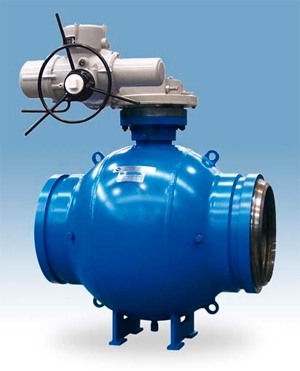 An integrally cast-in lifting eye and flow direction arrow facilitate handling and installation and minimises down time if valves have to be removed from the pipeline.